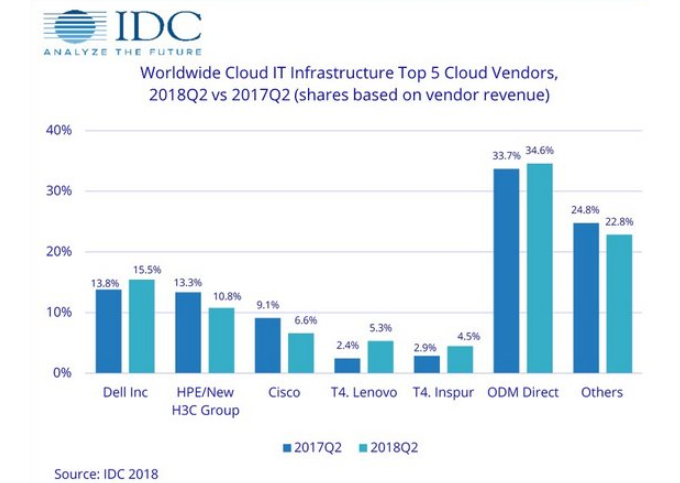 Vendor revenue from sales of infrastructure products (server, enterprise storage, and Ethernet switch) for cloud IT, including public and private cloud, grew 48.4% year over year in the second quarter of 2018 (2Q18), reaching $15.4 billion, according to IDC's Worldwide Quarterly Cloud IT Infrastructure Tracker. 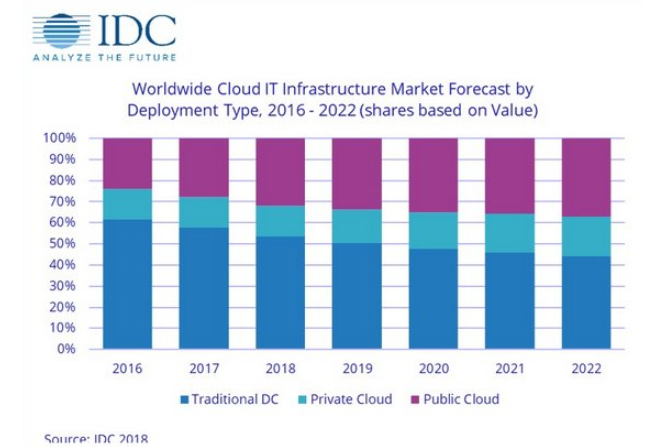 IDC also raised its forecast for total spending (vendor recognized revenue plus channel revenue) on cloud IT infrastructure in 2018 to $62.2 billion with year-over-year growth of 31.1%. Quarterly spending on public cloud IT infrastructure has more than doubled in the past three years to $10.9 billion in 2Q18, growing 58.9% year over year. By end of the year, public cloud will account for the majority, 68.2%, of the expected annual cloud IT infrastructure spending, growing at an annual rate of 36.9%. In 2Q18, spending on private cloud infrastructure reached $4.6 billion, an annual increase of 28.2%. 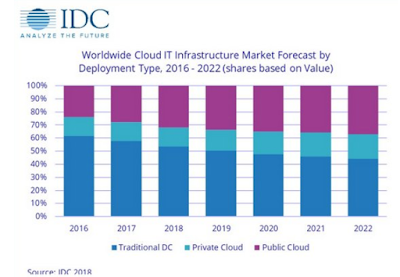 IDC estimates that for the full year 2018, private cloud will represent 14.8% of total IT infrastructure spending, growing 20.3% year over year. The combined public and private cloud revenues accounted for 48.5% of the total worldwide IT infrastructure spending in 2Q18, up from 43.5% a year ago and will account for 46.6% of the total worldwide IT infrastructure spending for the full year. Spending in all technology segments in cloud IT environments is forecast to grow by double digits in 2018. Compute platforms will be the fastest growing at 46.6%, while spending on Ethernet switches and storage platforms will grow 18.0% and 19.2% year over year in 2018, respectively. Investments in all three technologies will increase across all cloud deployment models – public cloud, private cloud off-premises, and private cloud on-premises. 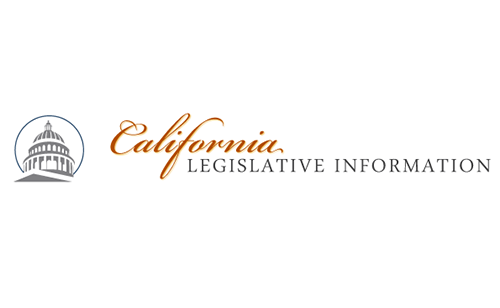 California governor Jerry Brown signed into law the Internet Consumer Protection and Net Neutrality Act of 2018 (Senate Bill 822), which prohibits fixed and mobile Internet service providers from blocking lawful content, applications, services, or nonharmful devices, impairing or degrading lawful Internet traffic on the basis of Internet content, application, or service, or use of a nonharmful device, and specified practices relating to zero-rating. The new law also prohibits fixed and mobile Internet service providers from offering or providing services other than broadband Internet access service that are delivered over the same last-mile connection as the broadband Internet access service, "if those services have the purpose or effect of evading the above-described prohibitions or negatively affect the performance of broadband Internet access service." The U.S. Department of Justice immediately announced a lawsuit against the state of California regarding Senate Bill 822. The South Atlantic Cable System (SACS), which is a 40 Tbps, 6,165 km cable linking Angola to Brazil, is now on-stream and open for commercial traffic. SACS features four fibre pairs, with each fibre pair capable of transmitting 100 wavelengths at 100 Gbps. NEC served as lead contractor on the project. The SACS cable system lands at Sangano cable landing station in Angola, near the capital city of Luanda, and will provide onward connectivity to the Angonap data center. In Brazil, SACS lands directly in a newly constructed data center, which was built together with SACS and for another cable system connecting Brazil to the U.S.A.
SACS is 100% owned by Angola Cables. unded by the Japan Bank for International Cooperation (JBIC) through a loan agreement in buyer's credit with Banco de Desenvolvimento de Angola (BDA), the state-owned development bank of Angola. The loan was co-financed with Sumitomo Mitsui Banking Corporation (SMBC) with Nippon Export and Investment Insurance (NEXI) providing insurance for the portion financed by SMBC. "Our ambition is to transport South American and Asian data packets via our African hub using SACS, and together with Monet and the WACS, provide a more efficient direct connectivity option between North, Central and South America onto Africa, Europe and Asia. By developing and connecting ecosystems that allow for local IP traffic to be exchanged locally and regionally, the efficiency of networks that are serving the Southern Hemisphere can be vastly improved. As these developments progress they will have considerable impact for the future growth and configuration of the global internet," said Mr. Antonio Nunes, Chief Executive Officer of Angola Cables. Facebook is committing to the open source community its LogDevice distributed data store for sequential data. LogDevice was originally developed and currently deployed within Facebook for a variety of workloads, including event streaming, replication pipelines, transaction logs, and deferred work journals. LogDevice comes with a command-line administration tool called LDShell. Gremlin, a start-up based in San Francisco, announced $18 million in Series B for its Failure-as-a-Service platform. The new funding round was led by Redpoint Ventures. 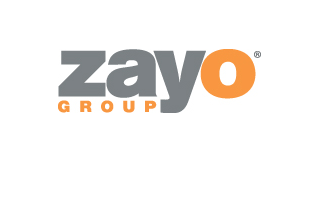 Zayo announced a contract to provide a high-bandwidth IP solution to a leading Mexican carrier. The solution will facilitate interconnection to U.S.-based content, gaming and webscale companies via Zayo’s data center at 1950 N. Stemmons in Dallas. Zayo operates a Tier 1 IP backbone delivering IP solutions in North American and European data centers and Internet exchange points. 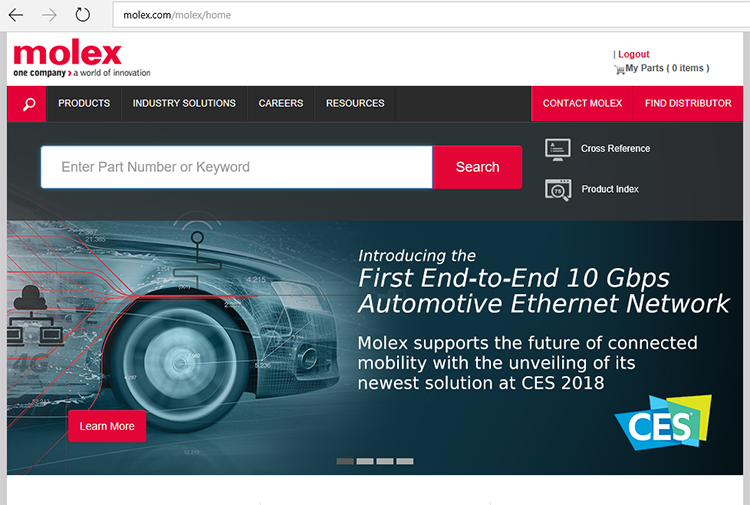 Molex agreed to acquire the Connected Vehicle Solutions division of Laird Limited. Financial terms were not disclosed. 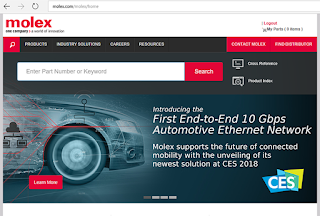 Molex said the acquired solutions will add to its agile connected vehicle technology ecosystem, which feature a 10Gbps Ethernet backbone for automotive OEMs building next-generation, intelligent vehicles.